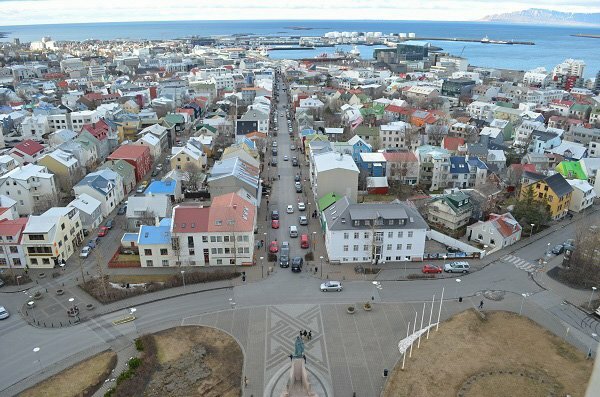 View from the Hallgrímskirkja church in Reykjavik. The statue of Leif Eriksson faces the small city. 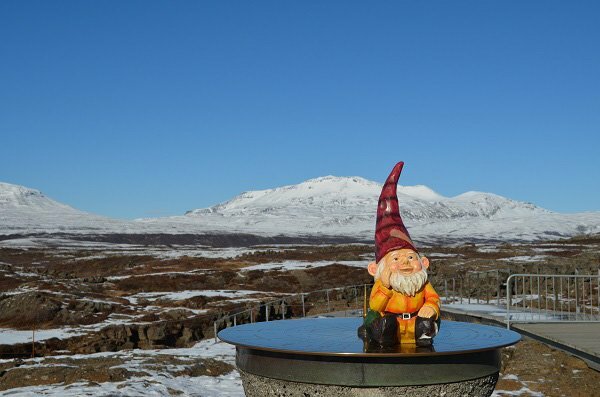 Þingvellir (pronounced Thingvellir) National Park outside of Reykjavik. Here is where the North American an Eurasian tectonic plates meet causing giant rifts in the landscape. 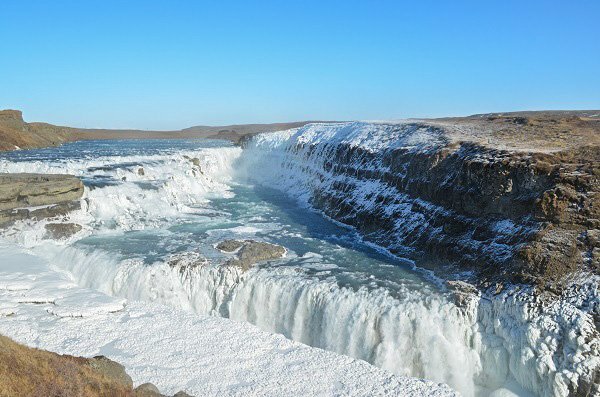 Gullfoss waterfall in southwest Iceland. 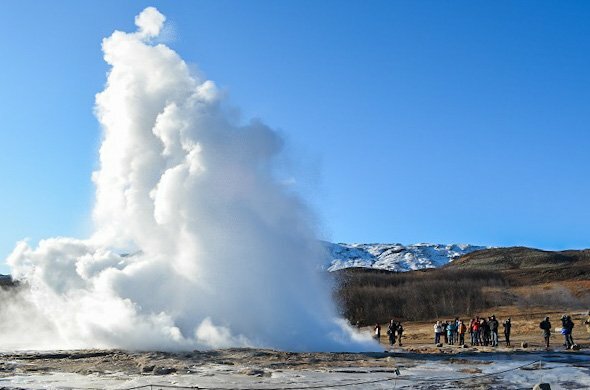 The power of the Strokkur geyser propels water over 100 feet high. 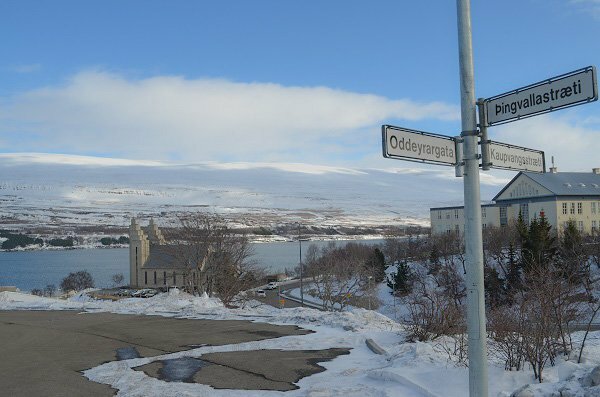 Overlooking the fjord in the small northern town of Akureyri. 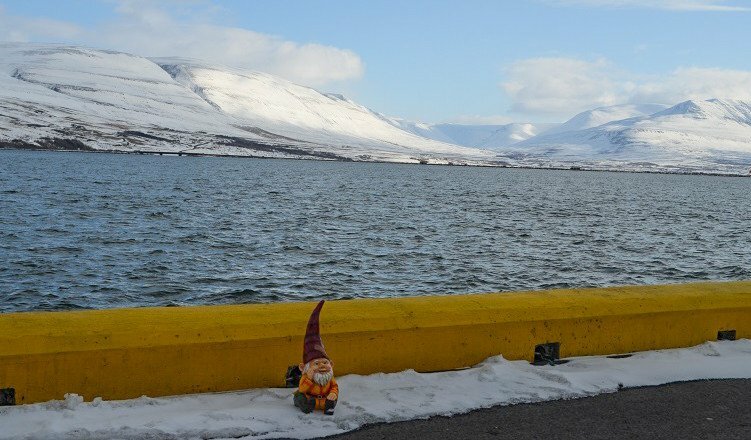 Akureyri’s Eyjafjörður, the longest fjord in Iceland. 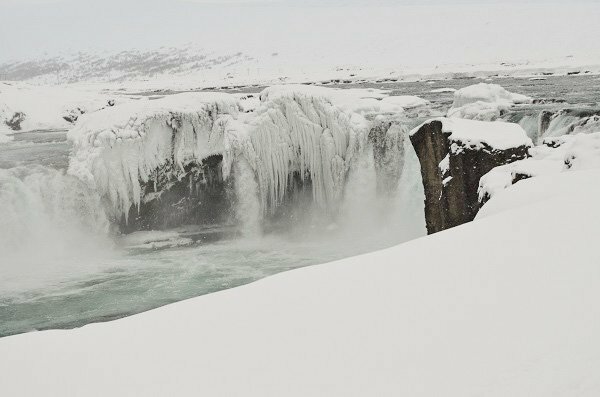 Goðafoss, the waterfall of the Gods, half frozen over. 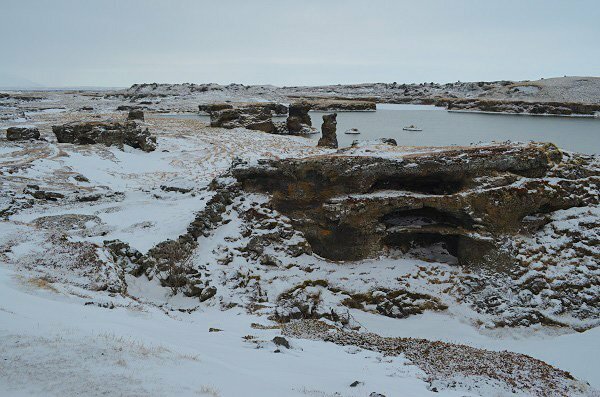 The shaped lava fields of Dimmuborgir. 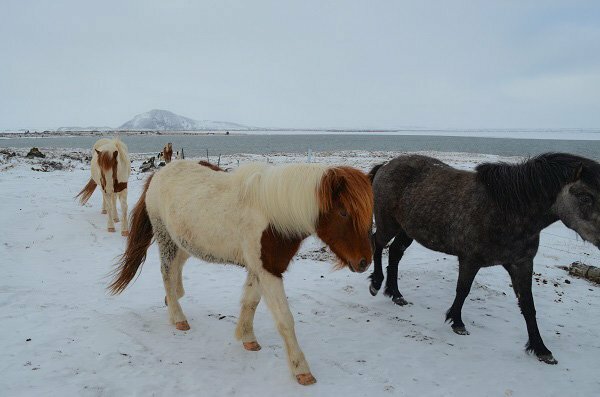 Icelandic horses look like ponies. 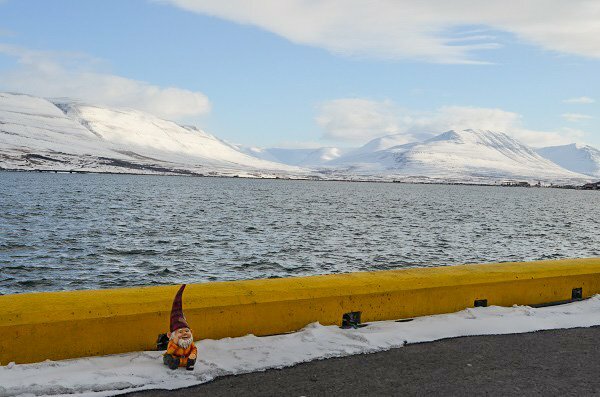 They’re very friendly, just like the Icelandic people. 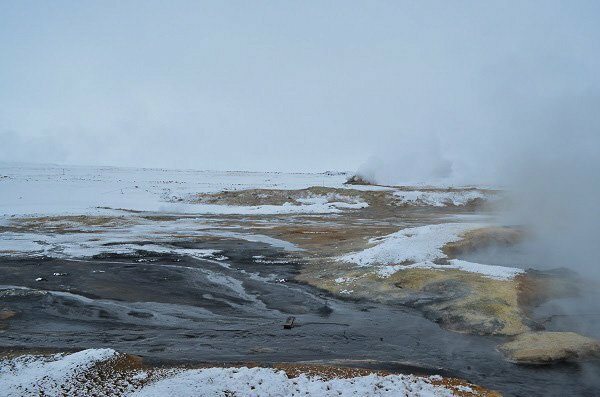 The geothermal fields of Krysuvik-Seltun where you can see steam fissures and boiling mud pits. 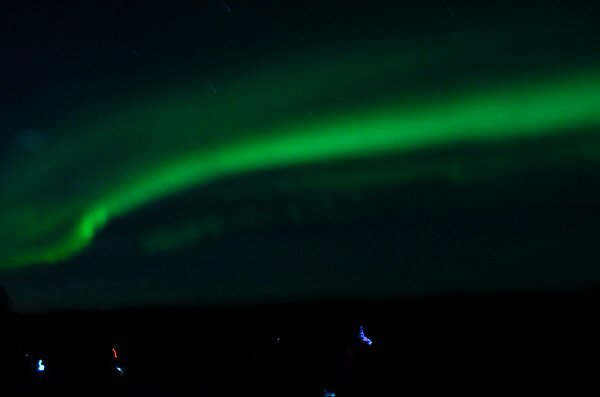 The majestic northern lights shining over the Icelandic countryside. 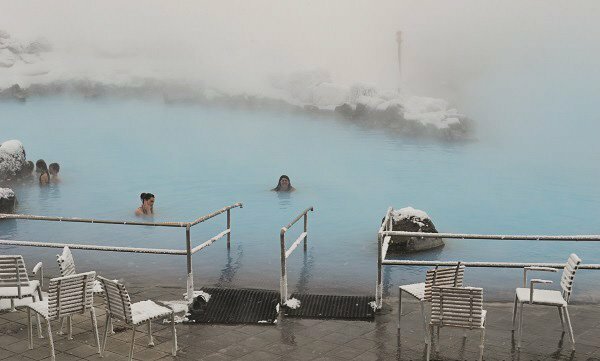 After a long day of sightseeing, it’s time for a dip in the hot springs of Myvatn Nature Baths. 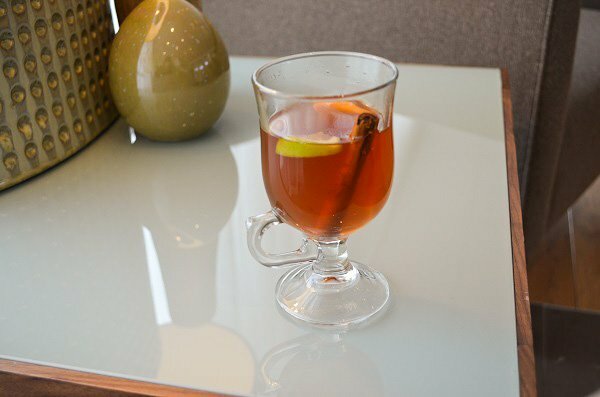 Warm up with a warm glass of mulled wine.